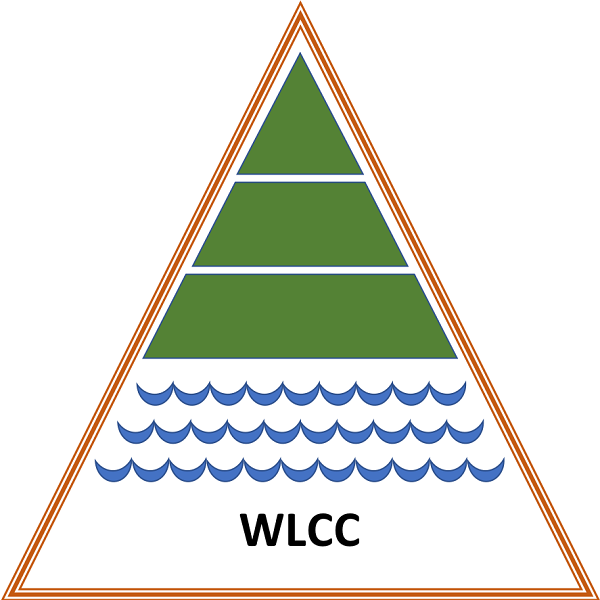 Happy Earth Day, Williams Lake! April 7th is International Beaver Day. 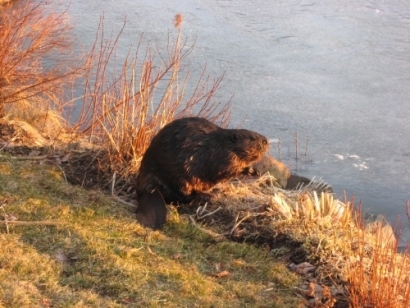 Beavers are a common sight on Williams Lake and vicinity, but it’s rare to see a pair of them together on the shore. Click READ MORE to view our gallery of a recent visit. Click on the gallery image twice for a full-sized copy. While they’re common elsewhere, Canada Geese only drop by Williams Lake during their annual migrations.